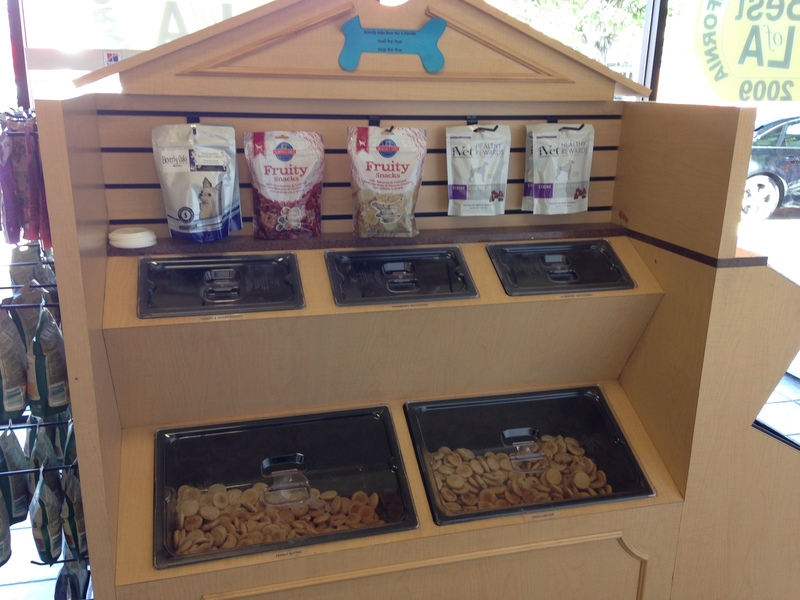 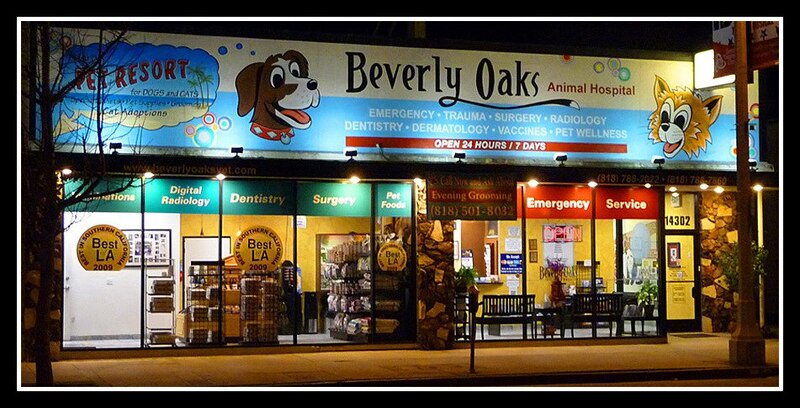 Beverly Oaks Animal Hospital where you find standard services and protection for your pets. 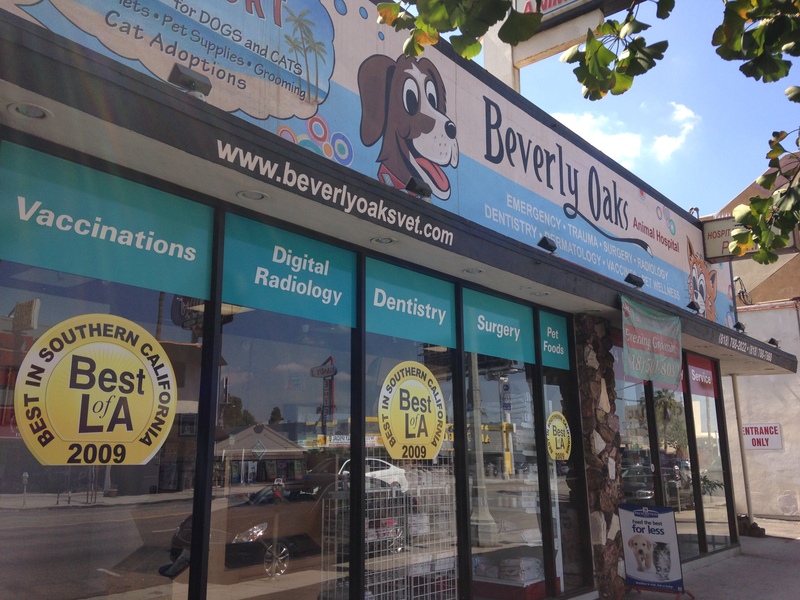 Beverly Oaks Animal Hospital accepts all dog and cat emergency patients, 24 hours a day, seven days a week. 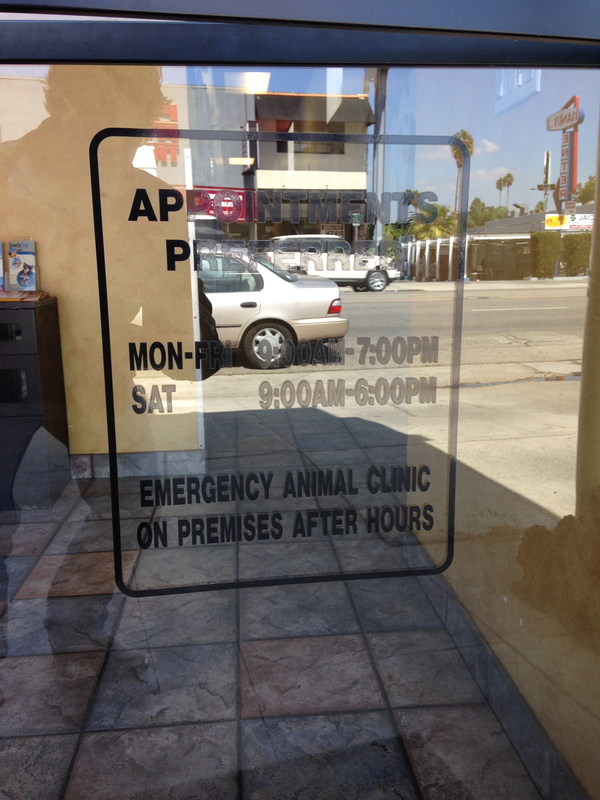 We also see patients for routine care and vaccinations. 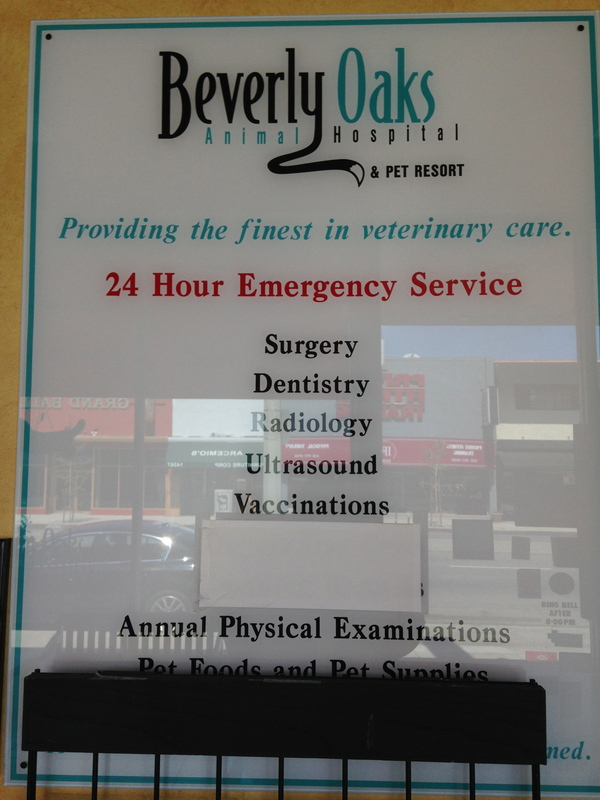 Did you know that we offer 25% off vaccinations during our vaccine clinics? 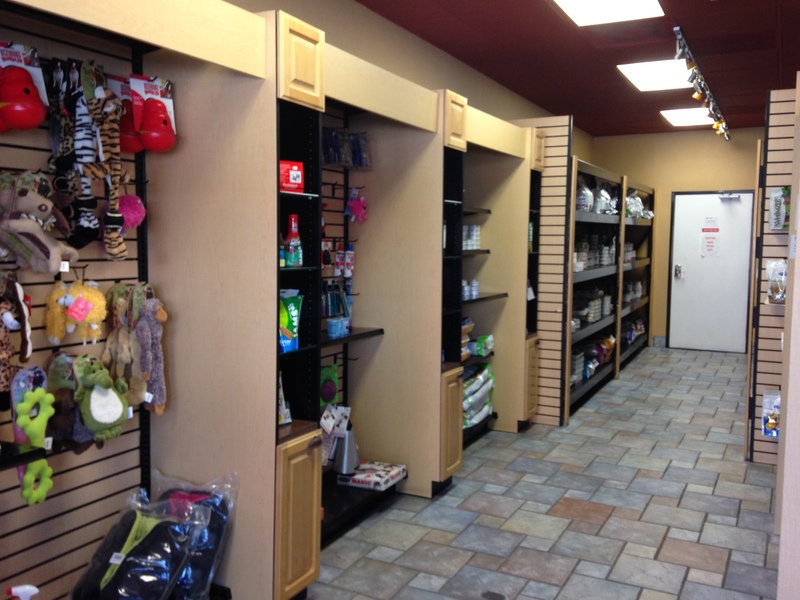 Visit us on Tuesdays, 6-8PM, and Fridays, 12-2PM, to receive the discount. 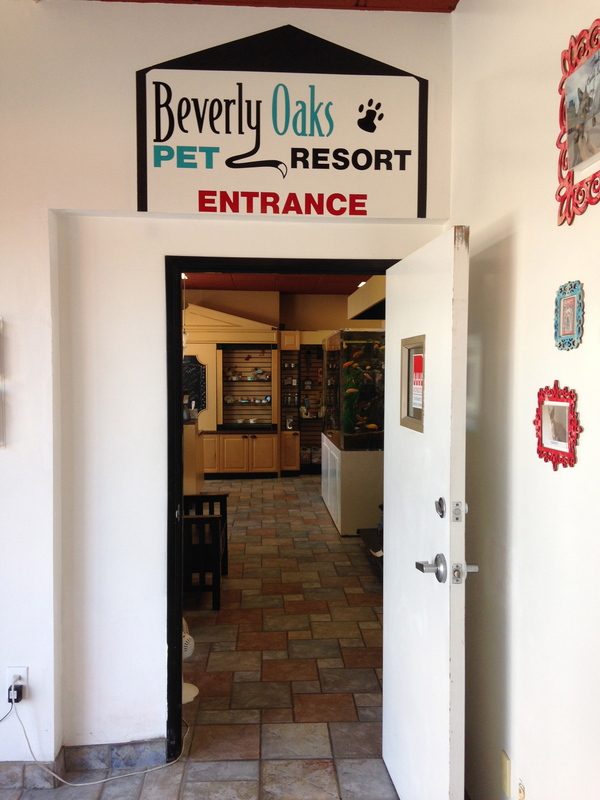 Current office visit is required (within the last 12 months at our hospital).